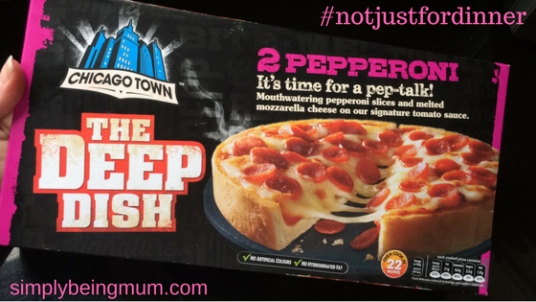 This post is sponsored by Chicago Town Deep Dish Pizza – all words/opinions are my own. We are halfway through half term already. I’m keeping the Kids’ (and myself) busy. I do like to schedule the school holidays. But there were no fixed plans for today, although my eldest had suggested an impromptu walk in the local forest to get some fresh air. Looking out of the window, the timing could not have been worse. Even with wellies and waterproofs it would have been a washout. The beauty of bad weather, during the school holidays, is that you can have a indoor day without the guilt. Now if I’d have been writing this post just 2 to 3 years ago, suggesting watching TV as a quality family activity may have struck us conscious-living advocates as a little strange? I still have guides on my bookshelf titled ‘1001 TV-free activities’. But let’s get realistic – television is no longer the time-wasting vampire it used to me, rather technology and individual mobile devices have taken TV’s slot at the top of the pile. TV can be communal, and social, if planned as a mindful actvity – devices are so much more insular. Watching TV together is now on The Wright’s list of things to do from time to time. We don’t clock up much screen-time as we are a very active family, but we do enjoy watching The Voice UK (or something similar) on a Saturday evening – and occasionally on a Wednesday evening we’ll make a family date, select a DVD, have a quick and easy TV dinner, and wrap ourselves in blankets on the sofa. A little Hygge time (do you know how to Hygge? we do!). Being half term we didn’t have to wait until after school to enjoy some quality family time. 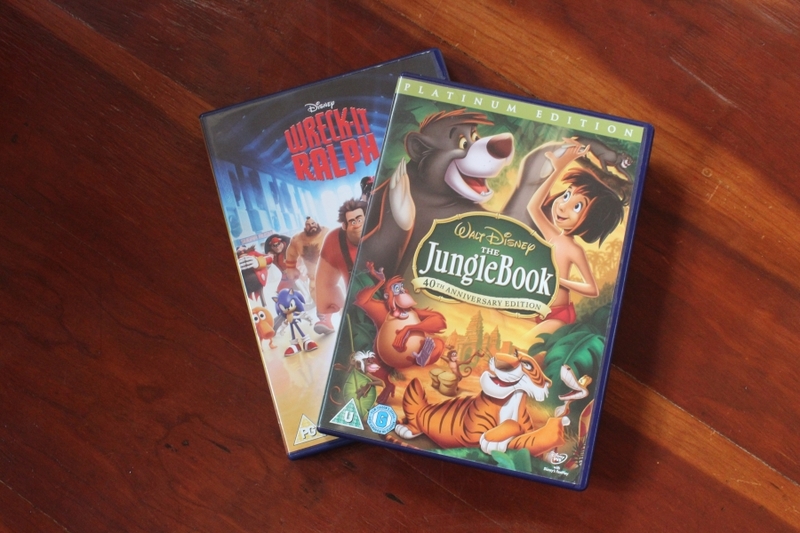 This Wednesday we had a family film afternoon – with pizza. 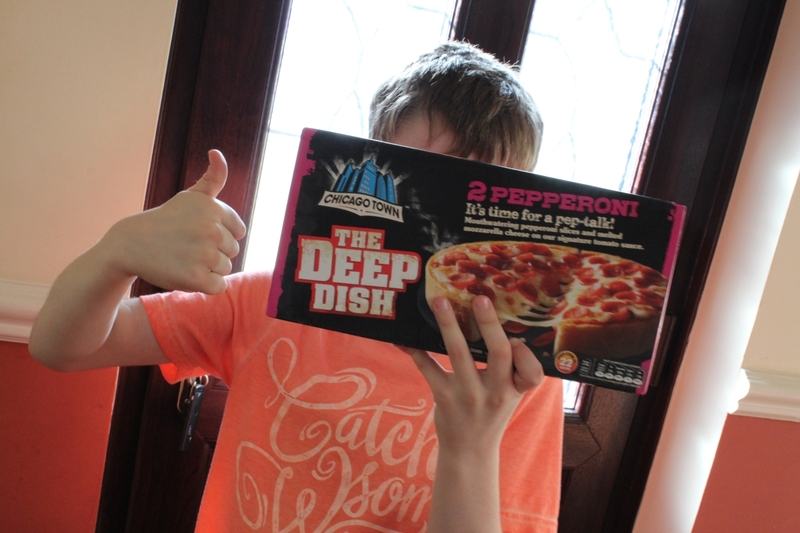 But not just any pizza – my youngest’s favourite pizza – Chicago Town Deep Dish Pizza! Now you know (if you are a regular reader) than I do not write sponsored posts lightly. I only accept sponsorship from brands that we personally use and/or recommend. When Chicago Town offered me some vouchers to treat the family I immediately said yes. And what a treat it was – no school, guilt-free-TV and Chicago Town Deep Dish Pizza. (and it wasn’t even dinner-time! – well once a while doesn’t hurt does it? everything in moderation and all that – why wait? 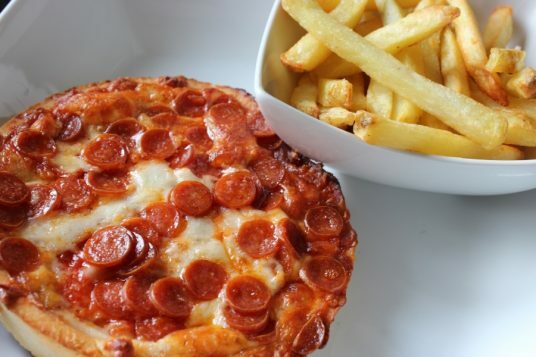 Chicago Town Deep Dish Pizza is not just for dinner). Have you considered entering the #notjustfordinner challenge? For a chance to win a Go Pro Hero5black, limited edition #notjustfordinner t-shirts and a year’s supply of pizza vouchers.